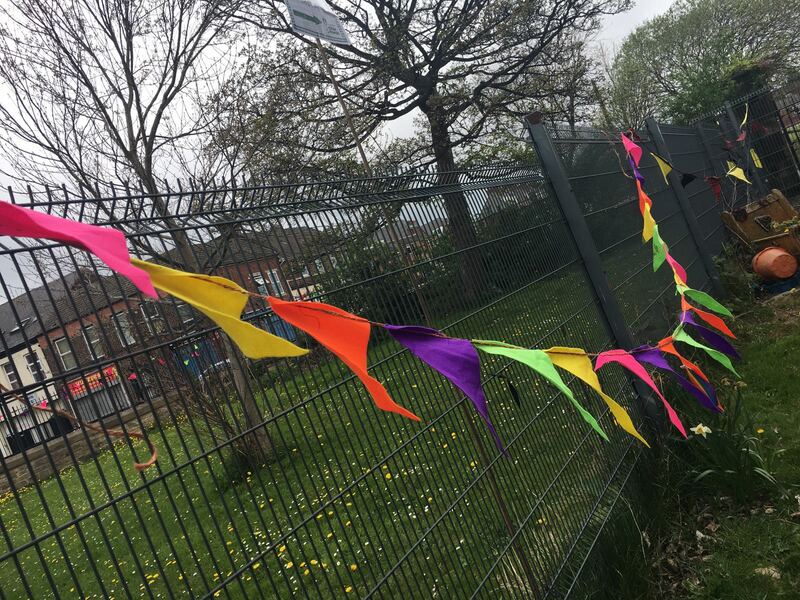 Edible Elswick is a community project West End Women and Girls Centre leads on. 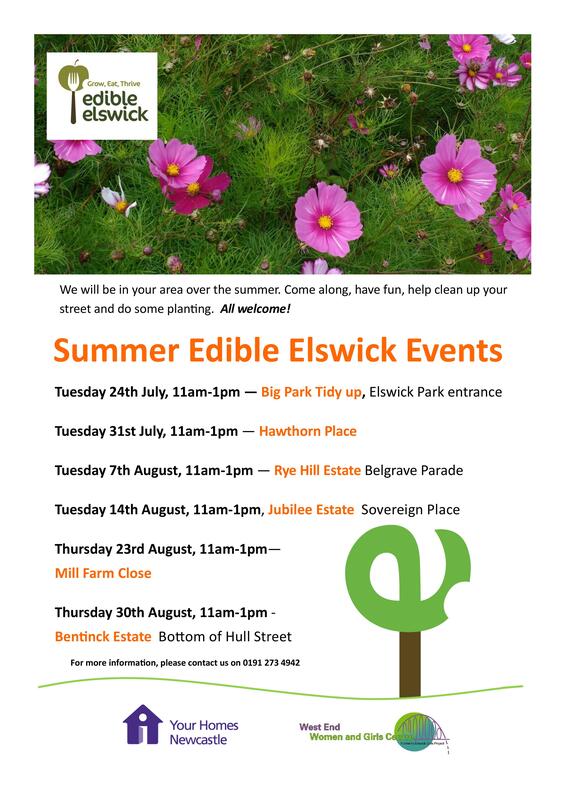 Edible Elswick will be in your area over the summer. Come along, have fun, help clean up your street and do some planting. All welcome! During the 6 week summer holidays, West End Community Bakery is taking a breather from the Bread Sale Days until they start back up in September! We’re firing up the clay oven to bake fresh pizzas for you in our community garden in Elswick Park! Head down the main stairs from the Elswick Road entrance. Once you’ve reach the bottom of the stairs, bear left and you’ll see us! The Pavilioin is next to the tennis courts. 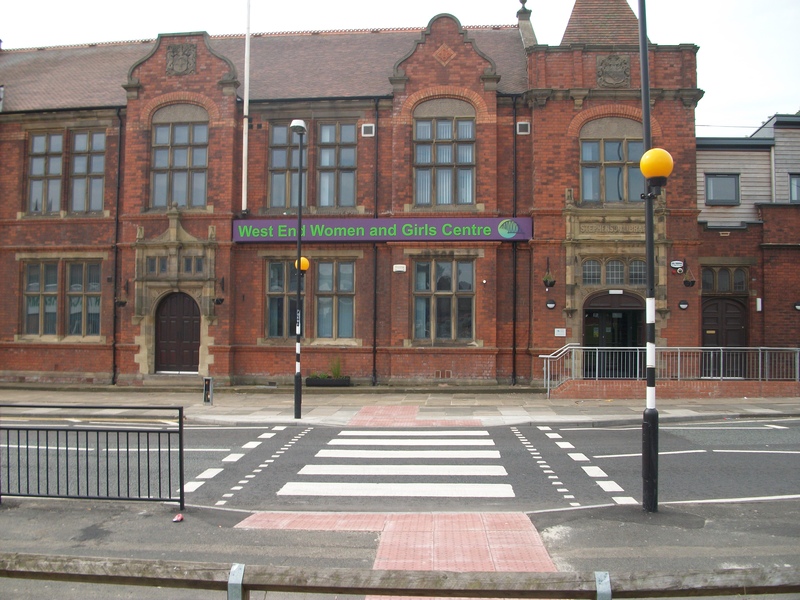 The centre is witnessing unprecedented levels of poverty in the West End of Newcastle and amongst our membership. Women are struggling to feed their children, light and heat their homes. This is happening for many reasons, zero hour contracts, low wages, welfare benefits changes and delays to payments, bedroom tax and changes to benefits for the sick, those with disabilities and mental ill health. As a response, we have decided to launch a new fund for families called the Mrs Robinson Fund. We are naming it after our longest standing member who sadly passed away in 2016. Mrs Robinson was very generous and would always donate money to the centre and other local charities. We are asking you to be as generous as Mrs Robinson and donate money to the centre in her name, which we will then distribute to families in need. Please only donate what you can afford and don’t leave yourself short. 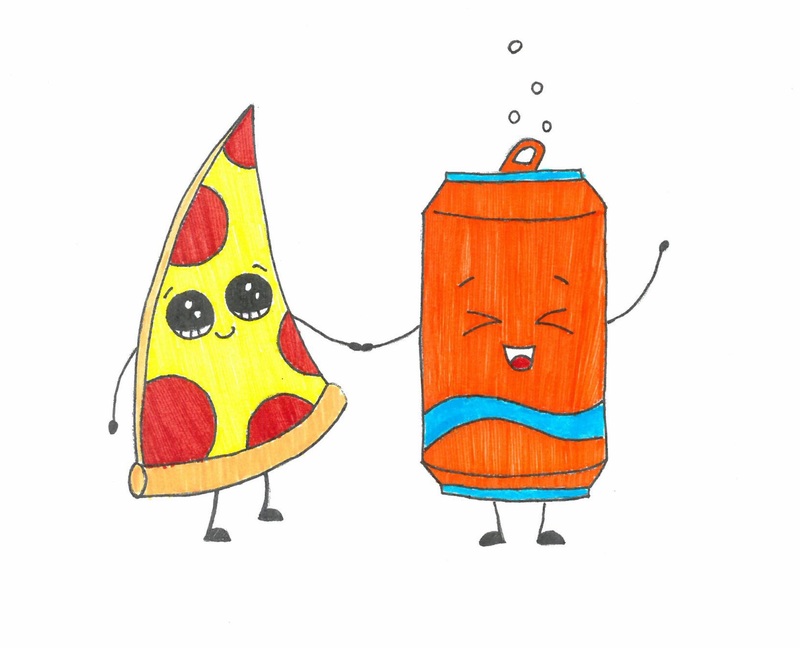 You can donate by visiting our website by clicking HERE or by sending a cheque. For online donations, please note in the message field your donation is for the Mrs Robinson fund. For cheques, please note the fund on the reverse. We’re very proud to share that our Development Worker, Johurun Nessa, has been chosen as a Local Hero by the Home Office, for its Together We are Stronger Campaign. Together We Are Stronger is a partnership between Safe Newcastle and Building a Stronger Britain Together, to celebrate Newcastle; its people, strength and pride. Johurun is an integral member of the centre. She tells the story of the positive impact the centre has had on the community and how it has been embraced by local people. Learn Johurun’s story by watching the video below.